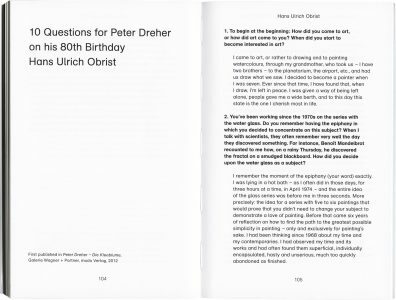 This book brings together, for the first time in English, a selection of texts written on the work of German artist Peter Dreher. 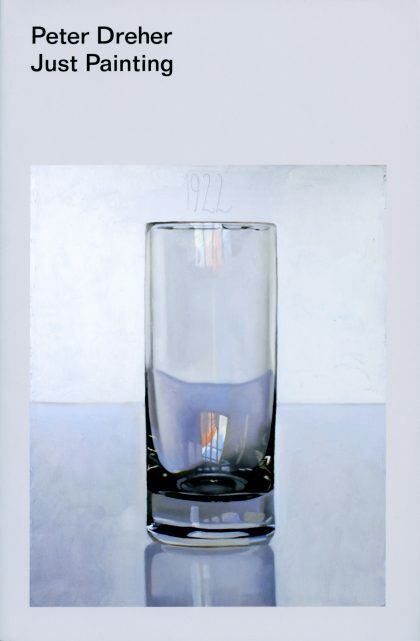 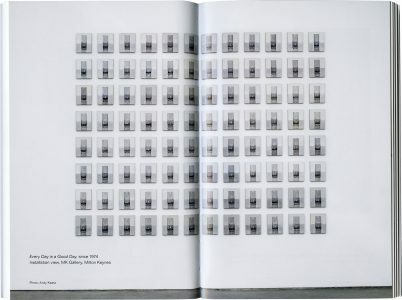 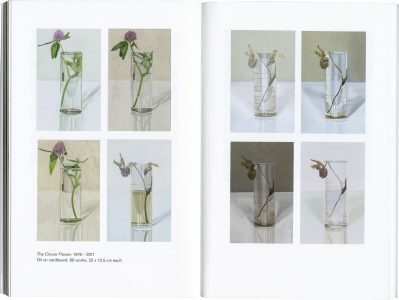 It focuses primarily on his remarkable series of over 5,000 paintings of the same empty drinking glass, produced since 1974. 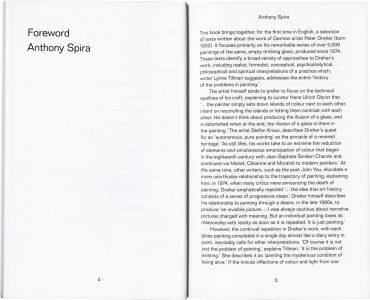 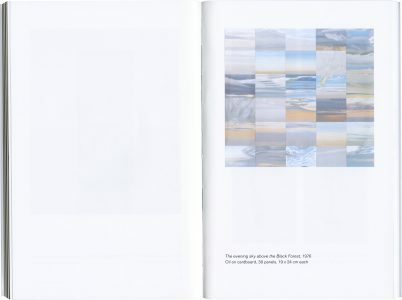 These texts identify a broad variety of approaches to Dreher’s work, including realist, formalist, conceptual, psychoanalytical, philosophical and spiritual interpretations of a practice that, as writer Lynne Tillman has suggested, addresses the entire “history of the problems in painting”. 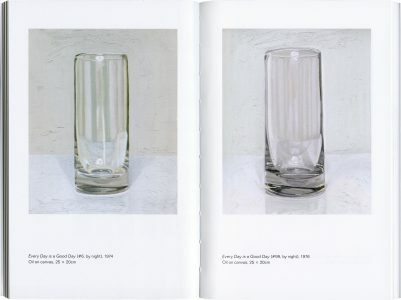 130 × 200 mm, 112 pp.